This is the first of four reviews I'm writing about recent releases from one of the UK's up and coming DIY labels, Witch Hunter Records. 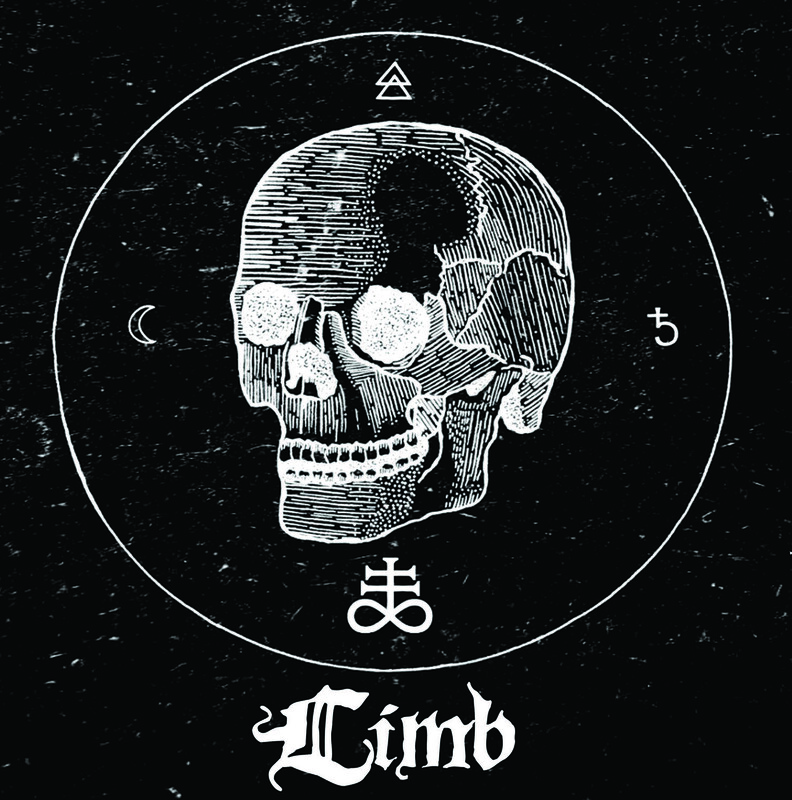 This is the demo CD from London based sludge band Limb. 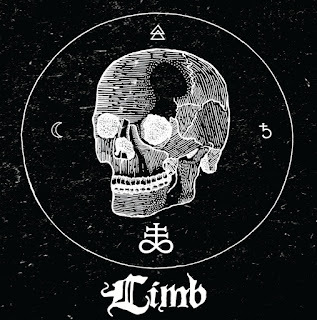 Limb formed in 2011 and this is their first recorded output. Daemoness immediately invokes images of Electric Wizard with its crunching, slow intro riffs. Limb are a different beast though. The vocals that come from Rob Hoey are more than audible and Limb favour instrumental craft over pure pummelling. The vocals are buried within the mix, which is what you'd expect from a sludge band and for demo, the production is clear and genuine. There are no electronic effects on show and it's just good, honest heavy metal. Daemoness pulls forth for just over four minutes to leave your ears broken and bleeding! Black Rat has a real low-fi feel to it. The atmosphere is very different compared to Daemoness but there's still that feeling of oppression coming from the music. There does however seem to be a bit of a rock n roll swagger coming out in the way the vocals are delivered. Its almost spoken word for the most part and the instruments while thick in sound, are quite minimal. Closer Dead Voice crackles into life with the sound of deafening feedback before Limb settle into a bass-led groove. Here they lean more towards the stoner/heavy metal vibe and the fact that Limb use different styles in each song, means that they sound fresh and varied during each one. They still keep the bedrock of sludge though, especially in the mid-section of Dead Voice, where things take a stupendously slow turn. Those bass frequencies will turn any building to rubble! up alongside the most established sludge bands in Britain and match them. Hats off to them for creating such an awesome sound and hats off to Witch Hunter Records for releasing this demo. I have a feeling that this won't be the last we hear from Limb. You can also download it as a name-your price of a free download from their page. You can purchase the demo as a limited edition CD from Witch Hunter Records at http://witchhunterrecords.bigcartel.com/. Sathanas/Spawn of Satan - Split 7"
Burn Everything - Hollow Victory 7"
Northless - Valley of Lead 10"